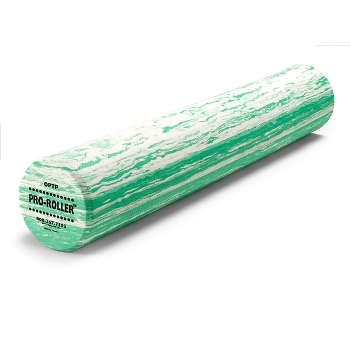 The ProRoller Foam Roller engineered by fitness and therapy professionals has a slightly textured surface that reduces slipping. 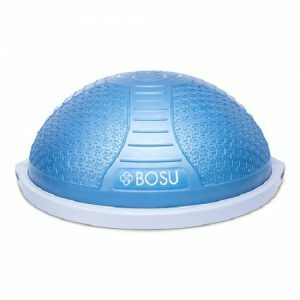 ProRoller Foam Rollers are used during therapy, aquatics or physical fitness as a balance, flexibility and strength training mechanism. 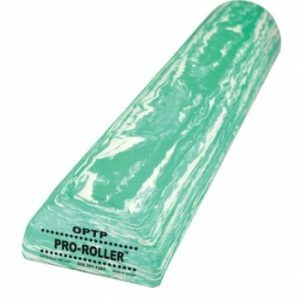 ProRoller Foam Rollers are great for Progressive Exercise Sequences – users can move from smaller diameter rolls to large rolls, and also move from half rolls laid flat to half rolls with the flat edge positioned upward. 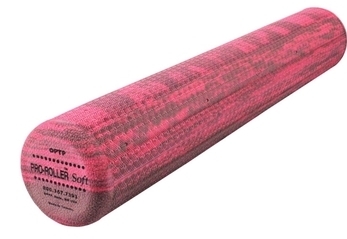 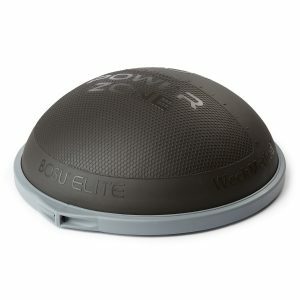 ProRoller Foam Rollers are versatile – commonly used as body cushions or supports as well as a balance product. 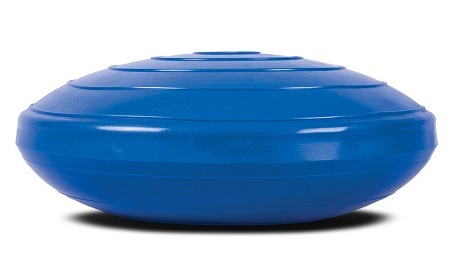 ProRoller Foam Rollers are lightweight and easy to carry.